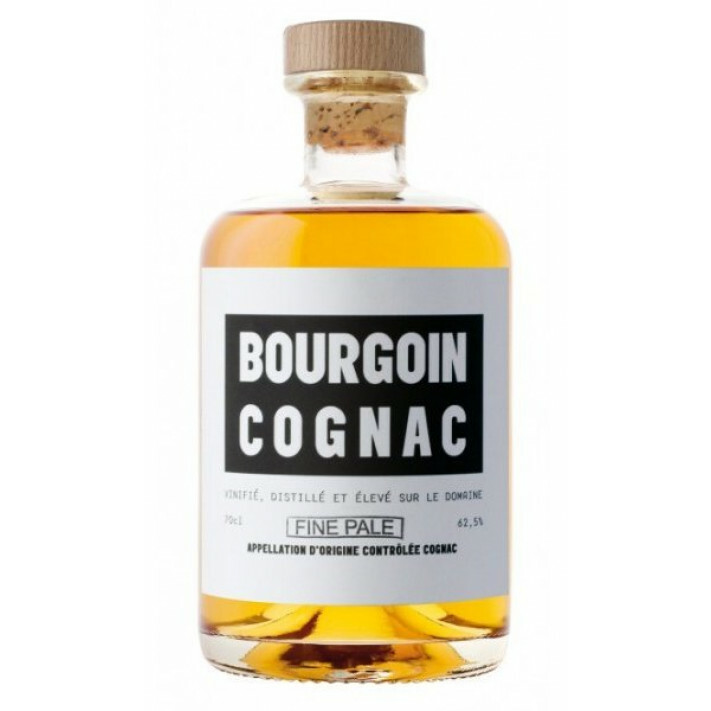 Bourgoin Fine Pale Cognac has been created specifically for use in mixology - in other words, to be included as an ingredient in cocktails and/or mixed drinks. This is a young cognac - bottled at cask strength (62.5°) after 2 years in oak barrels. Only the most minimal of coloring is used, making it an invisible addition to cocktails and long drinks. A VS, fine pale colored cognac, it's presented in the style of bottle unique to Bourgoin Cognac - a large, apothecary shaped bottle with a bold black and white label, the brand is fun, loud, and the cognacs produced are of an excellent quality. If you enjoy your cognac in a cocktail or with a mixer, then this will certainly be a worthy addition to your drinks cabinet.